IEM Sydney 2018 will host the best Women’s CSGO teams from Australia and New Zealand as part of the ESL Women’s Sydney Open, it was announced today. With a $10,000 AUD prize pool on the line, the top four Women’s CS:GO teams from A/NZ will duke it out on the Community Stage at IEM Sydney this year. It’s a perfect fit for IEM Sydney, a celebration of competitive Counter-Strike and will host an array of side tournaments in its Community Stage area. You can’t be what you can’t see, as they say, so a commitment to developing more opportunities for women in esports is a fantastic initiative. Online qualifiers for the four available spots at the event take place on April 18 and 19, and teams can register to compete now via the official registration link. 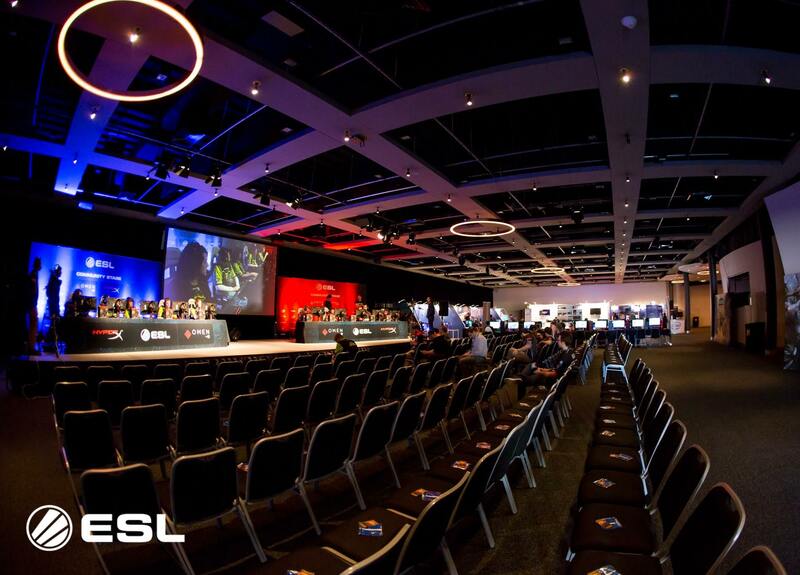 IEM Sydney 2018 will see the best CS:GO teams from around the world converge on Sydney. It kicks off May 4th and runs through to May 6 at the Qudos Bank Arena in Sydney’s Olympic Park. Stay tuned to the IGN AU Esports Hub for more IEM details as they come!